Using From Farm To Table Canada popcorn to fund raise is a great way to support our Canadian farm families as well as your organization. 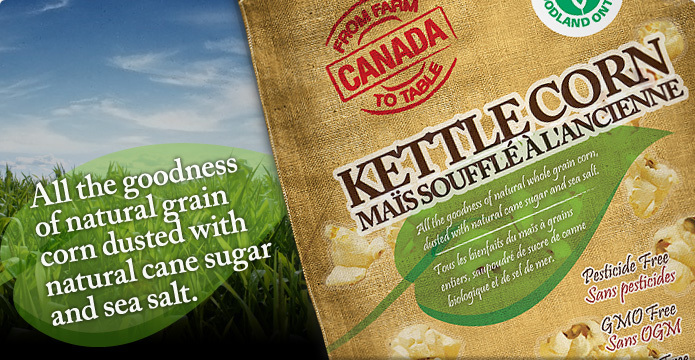 Their products are grown here, their packaging is made here in Ontario and it’s produced here as well. Let’s support Canadian jobs. Their popcorn has the goodness of natural whole grain corn with GMO Free and Pesticide Free corn.